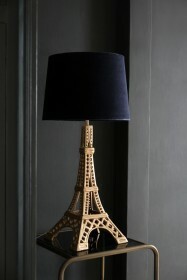 Some of the most iconic pieces come from inspiration from travelling and here at RSG, we are all about creating an inspiring home. 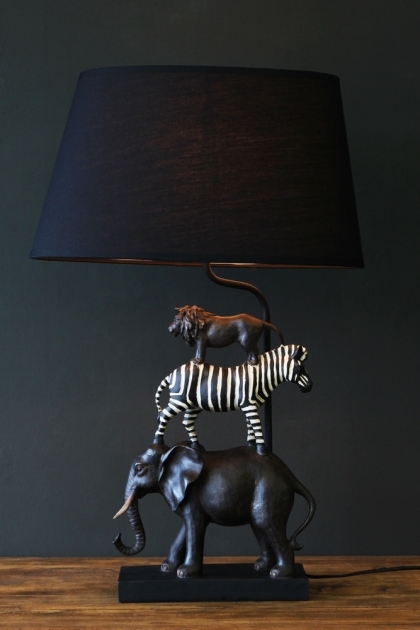 This Animal Safari Table Lamp epitomises Africa and three of the magnificent animals that you may come across on your safari adventures. At the base is an African Elephant, one of the largest mammals and a truly magnificent animal that can often symbolise family due to how family orientated they are. Standing above him is a Zebra, one of the most recognisable animals due to his black and white stripes that, on this lamp, are textured so you can feel them run across his body. 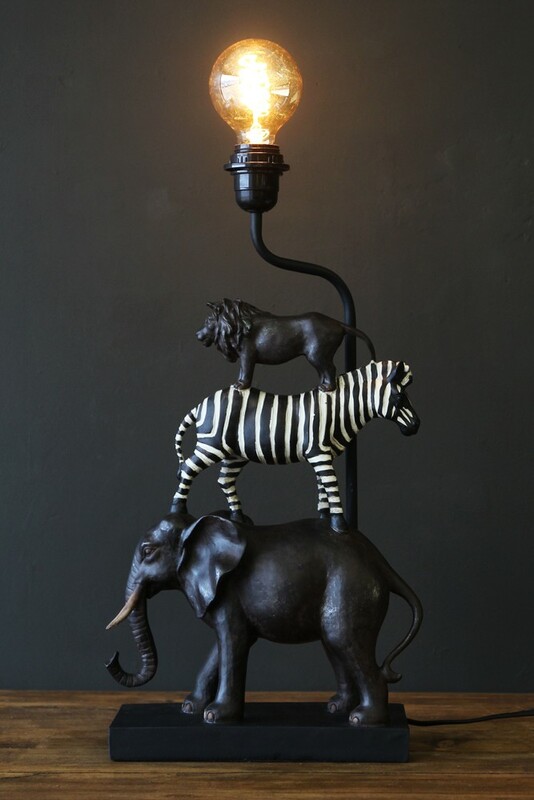 The trio is then completed with a Lion standing on the top. With his distinctive mane, this Lion looks fierce and commanding and he definitely owns his place as head of the pack. 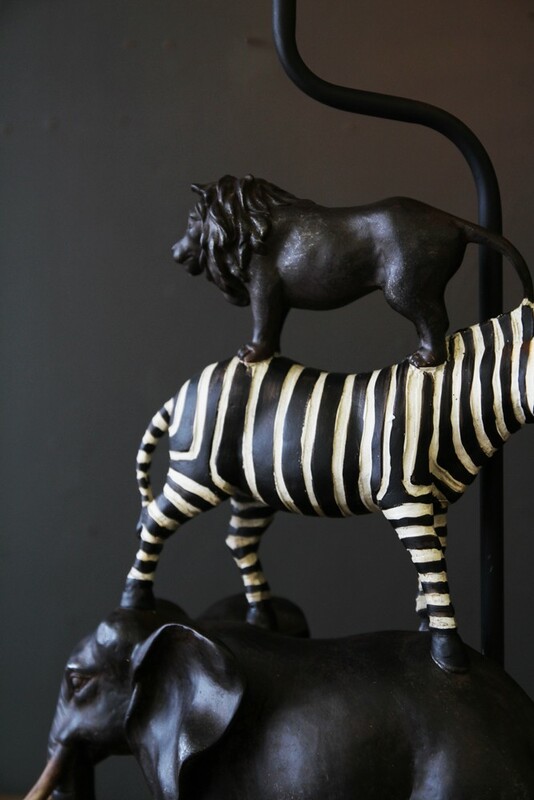 These African beasts have incredible attention to detail and will definitely add some animal magic to any living room, study or even little boys' bedroom. 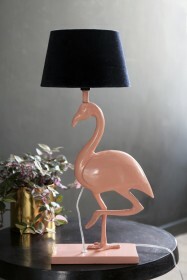 We are sure you'll love this lamp as much as we do!